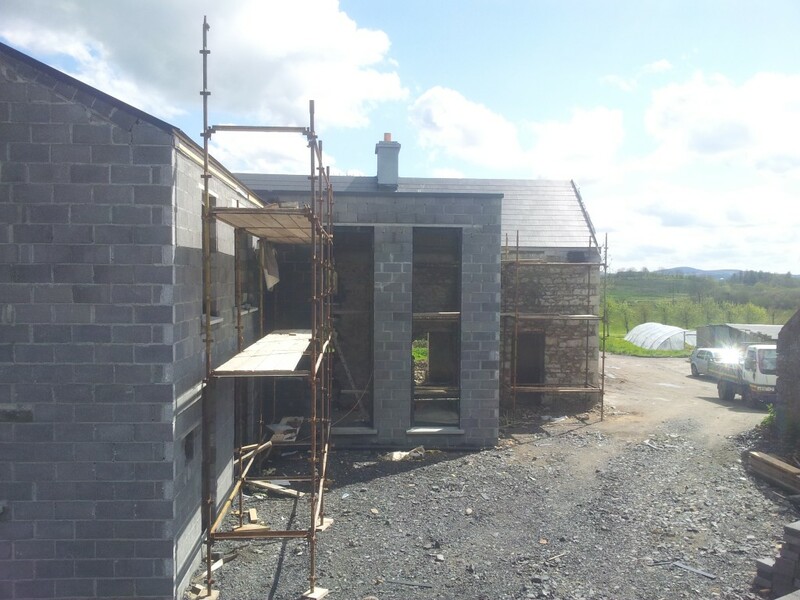 We were back down on Friday to our site in Ballymote, County Sligo..and again the weather was fantastic. Better than the weather was the build and it’s going along brilliantly. 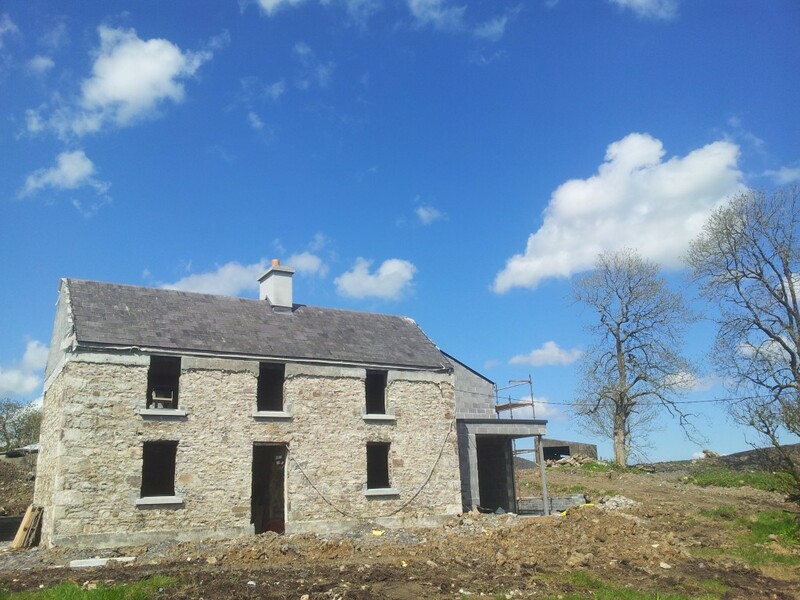 The roof’s on & windows have been ordered, so in the next few months we’ll see a massive difference. 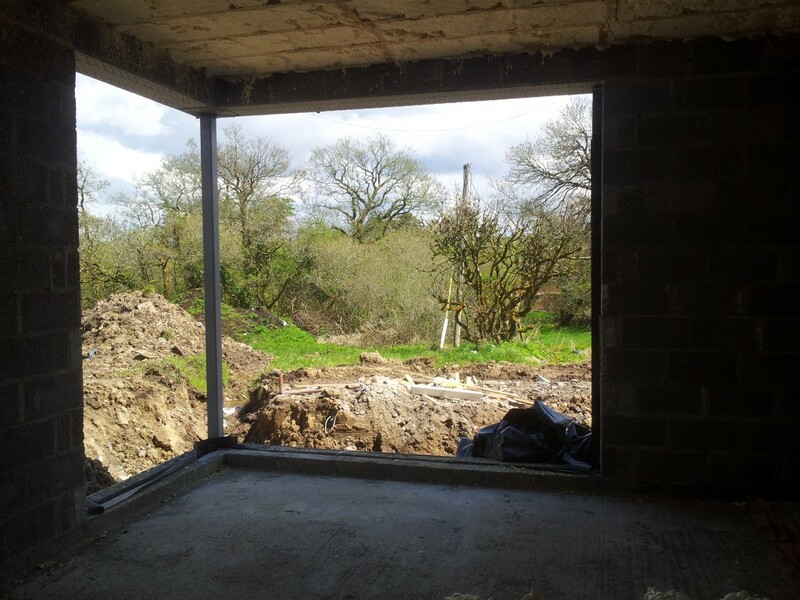 Here’s a few images we took on site.